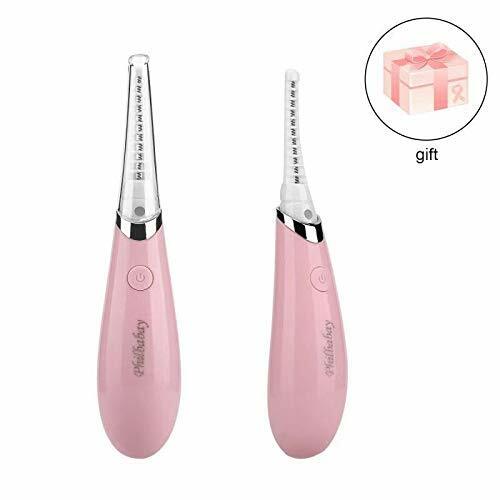 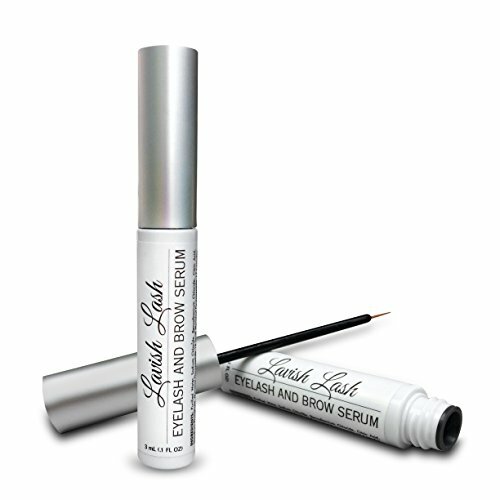 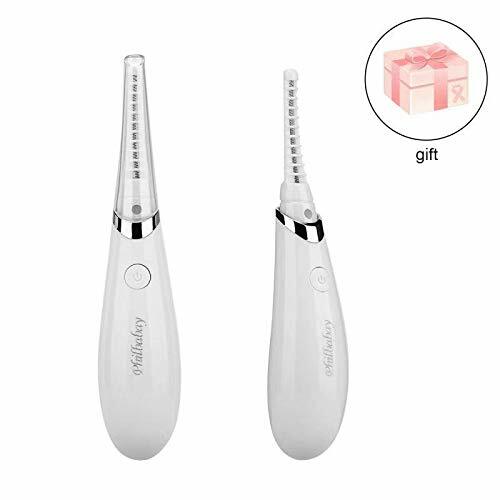 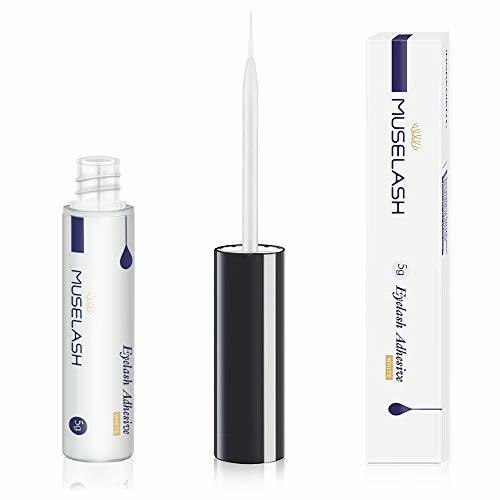 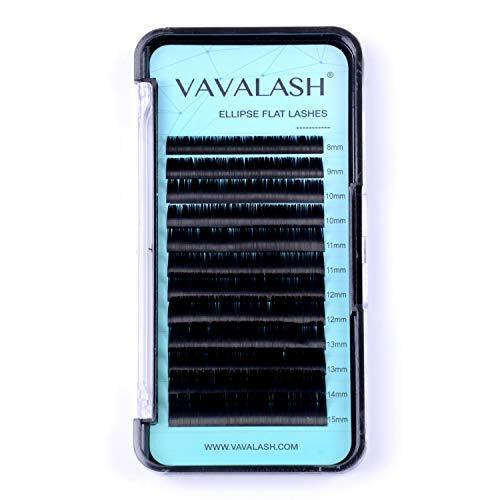 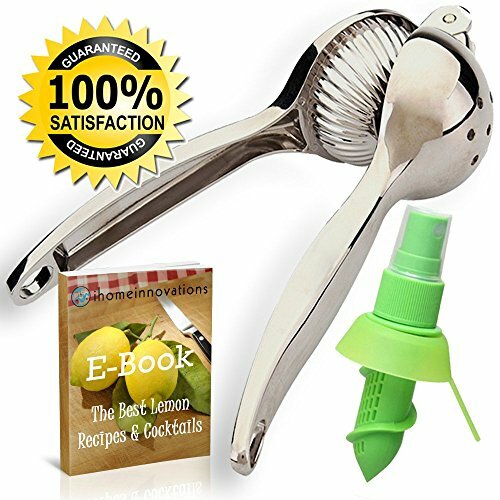 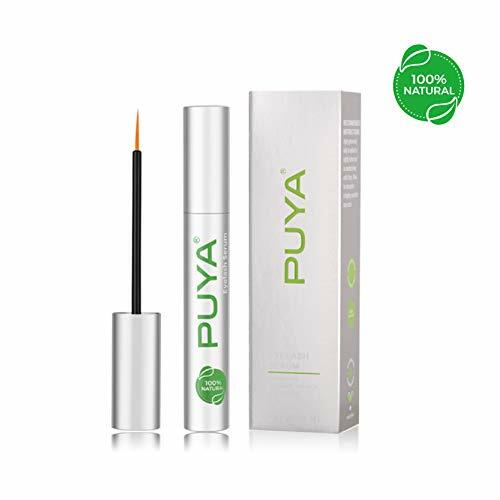 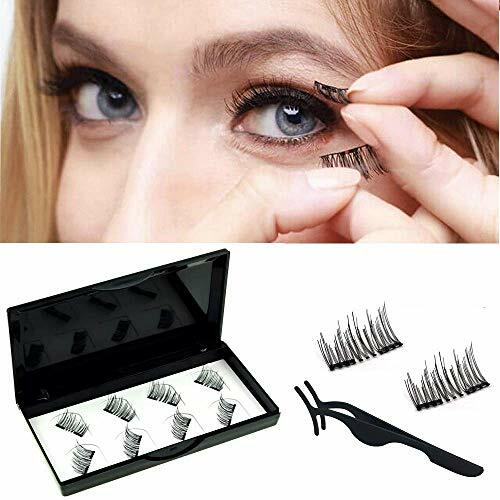 Easy carring when you are in travel & always keep your eyelashes cleaning. 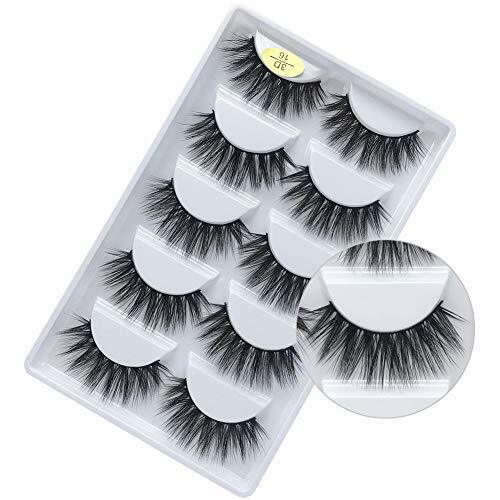 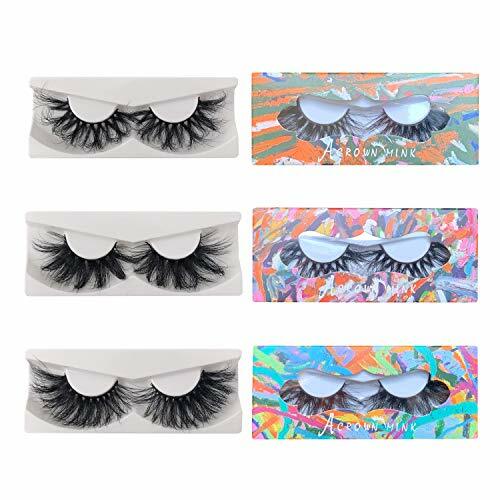 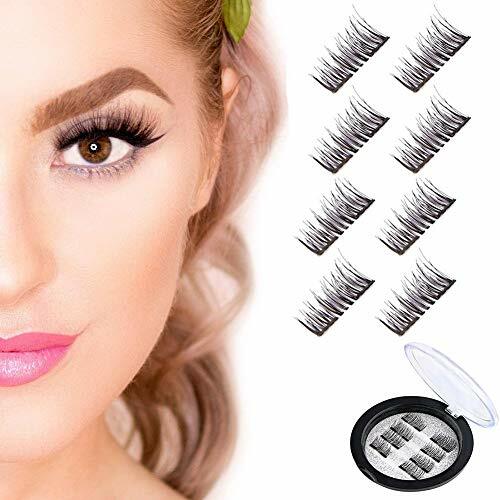 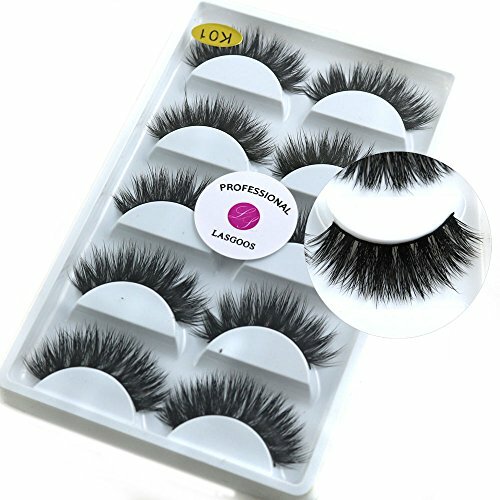 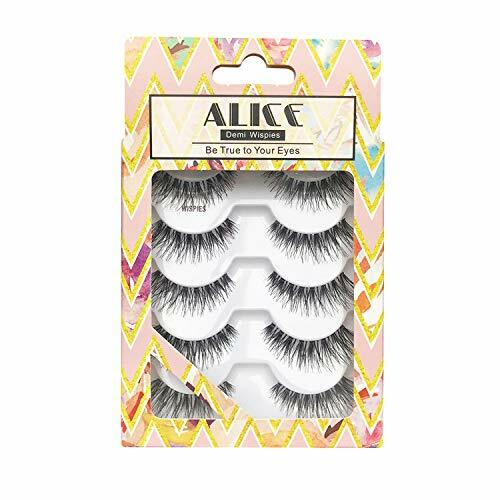 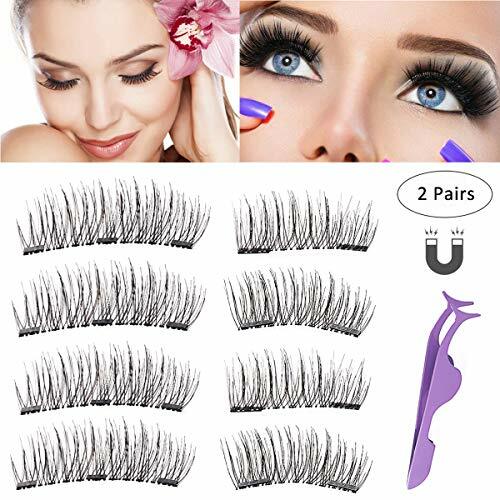 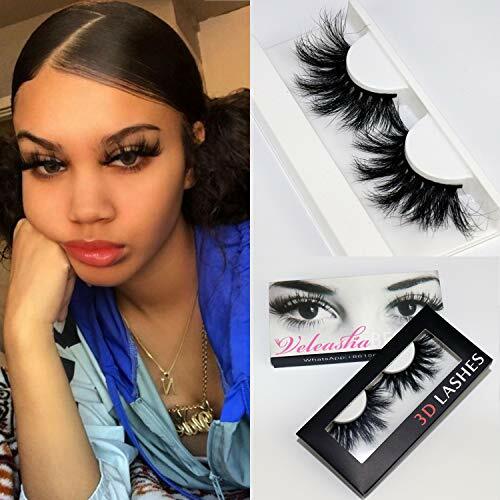 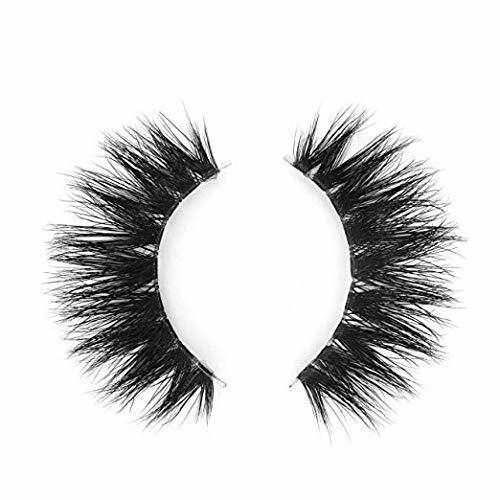 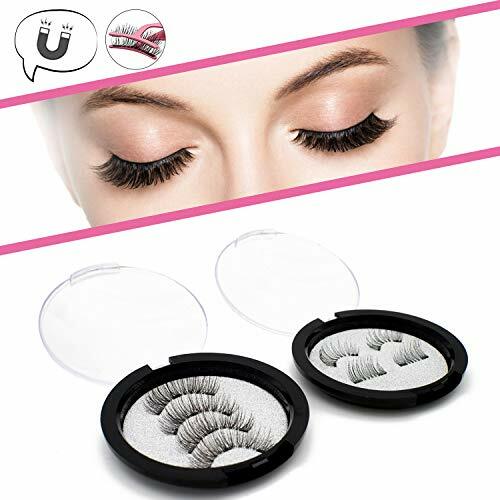 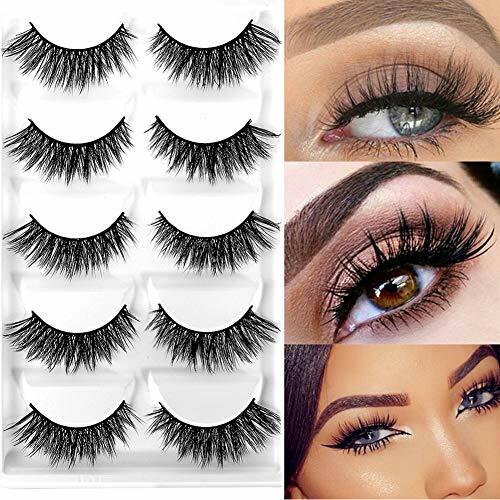 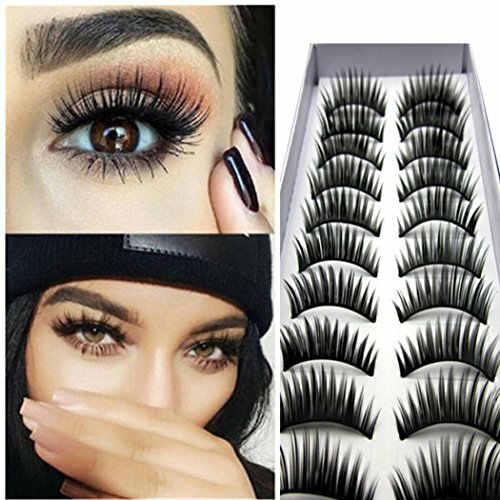 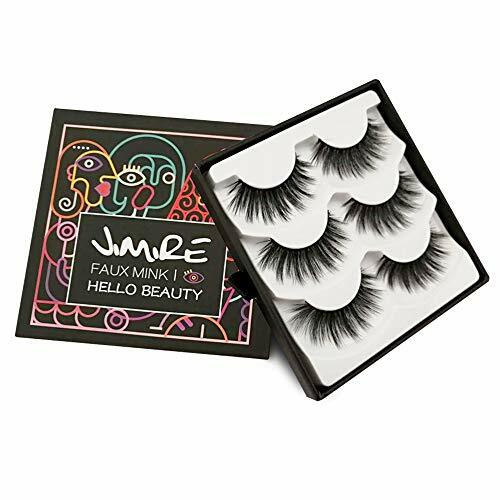 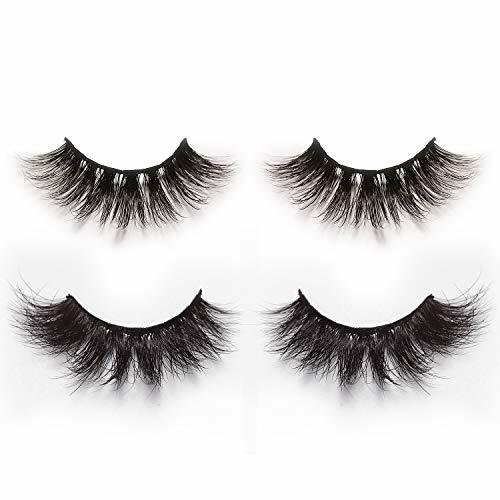 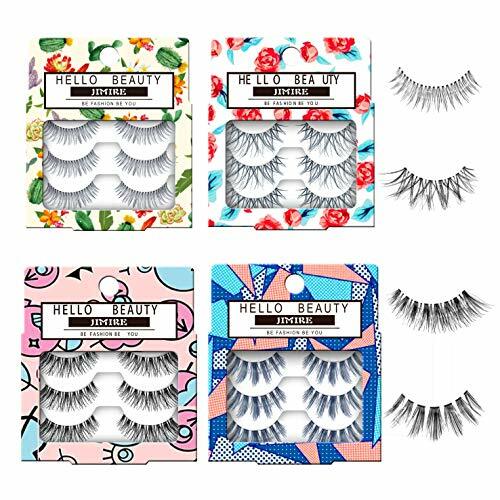 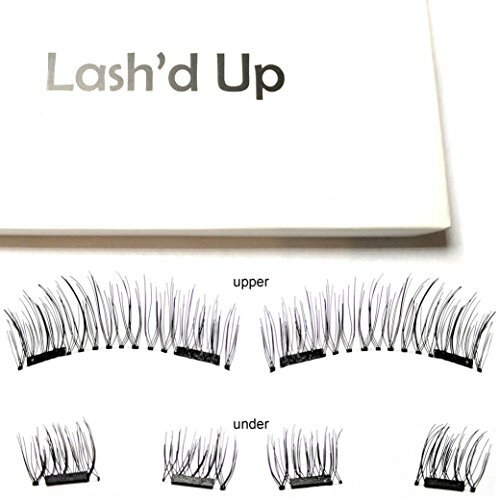 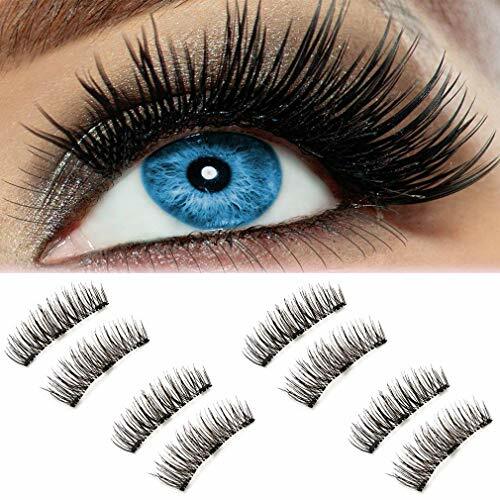 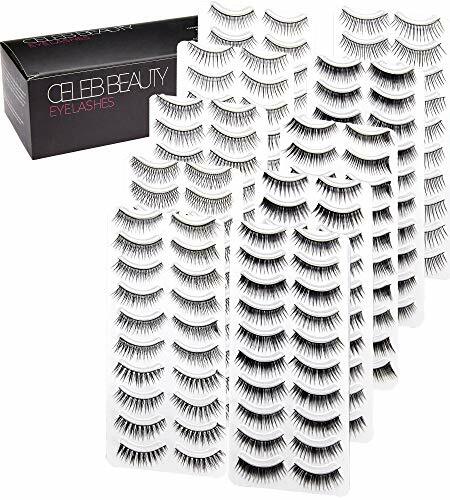 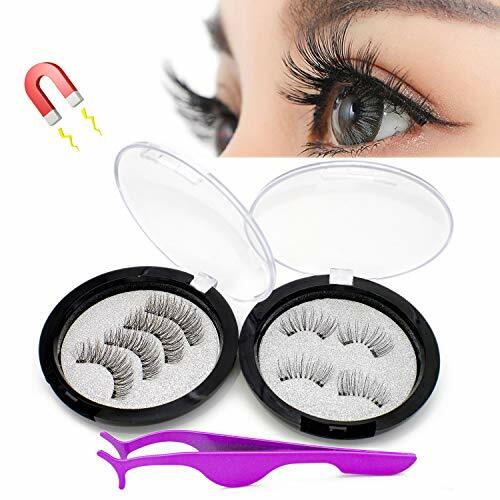 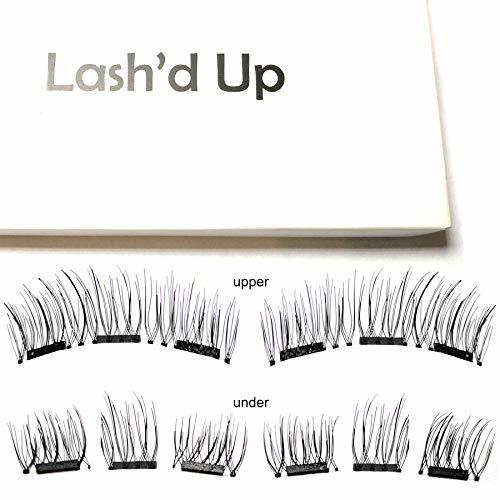 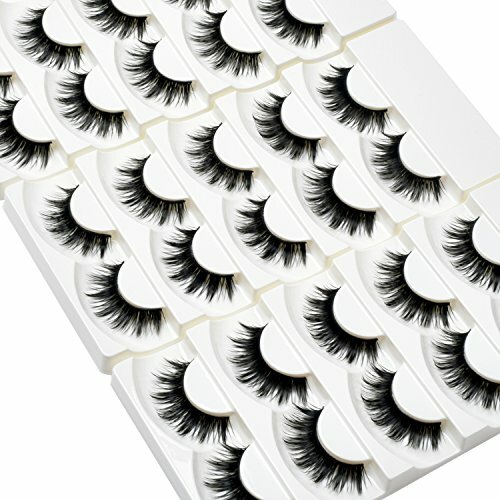 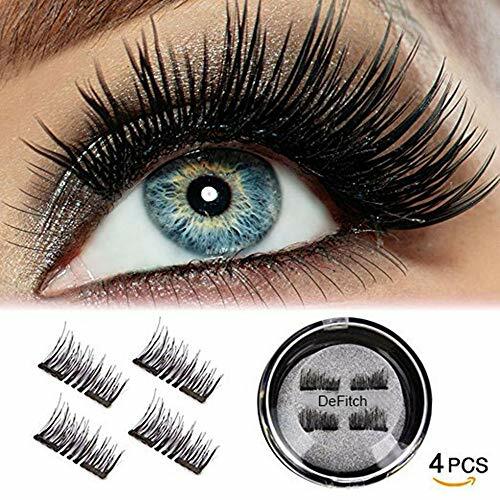 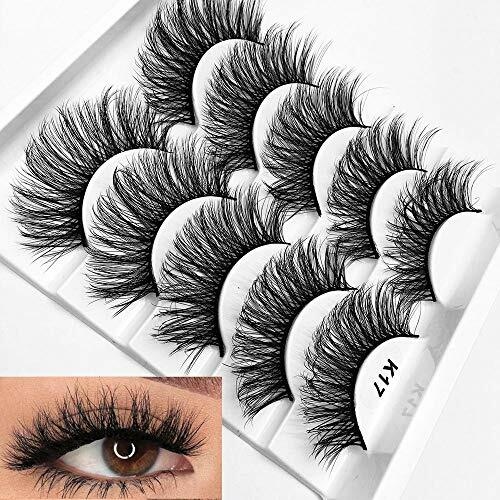 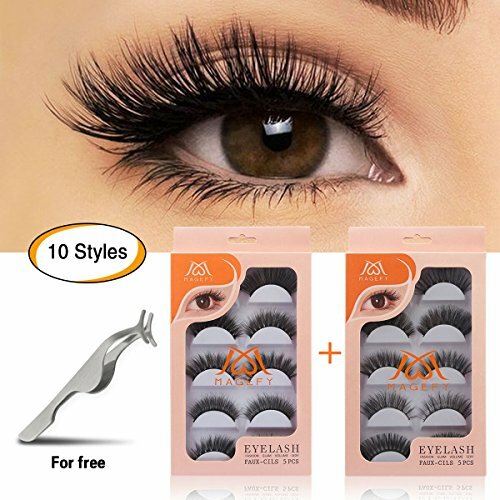 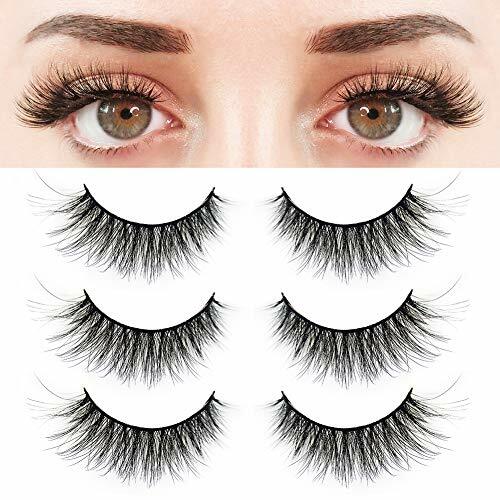 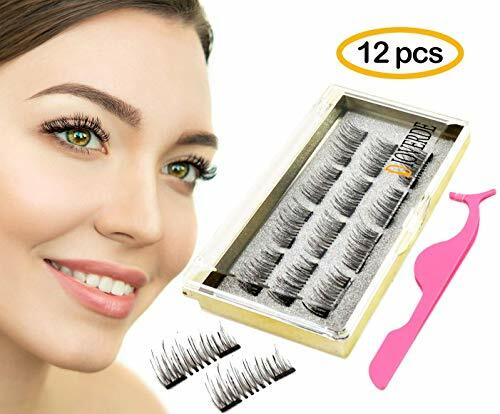 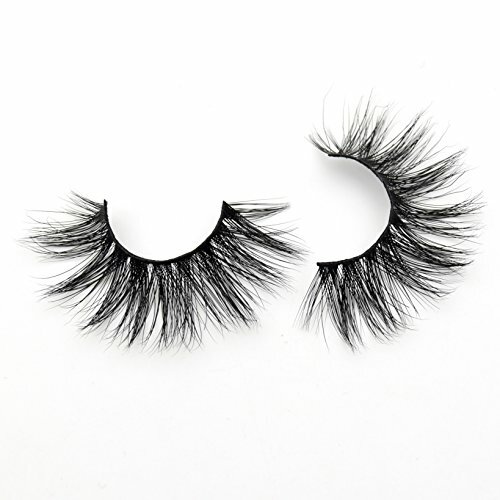 100% Brand New False Eyelashes. 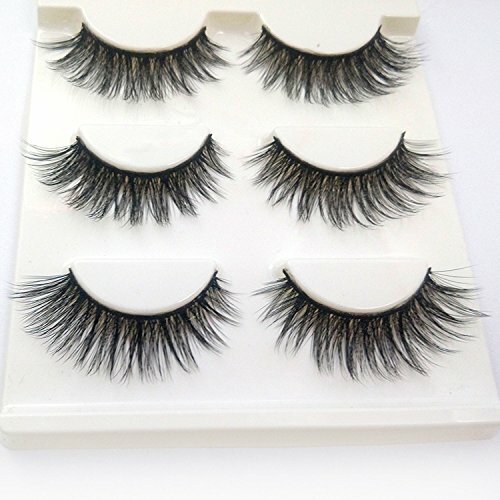 100% Handcrafted, Natural Looking, Soft, Light, Comfortable Wear. 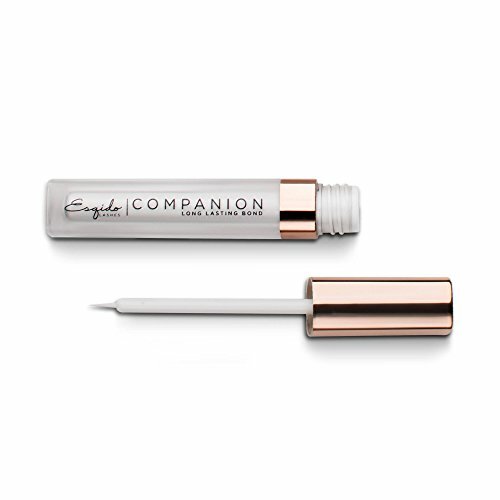 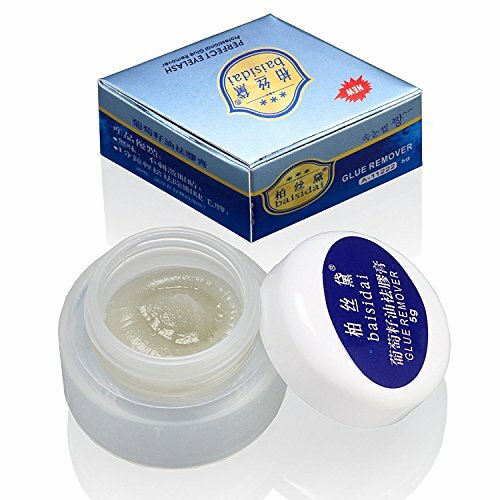 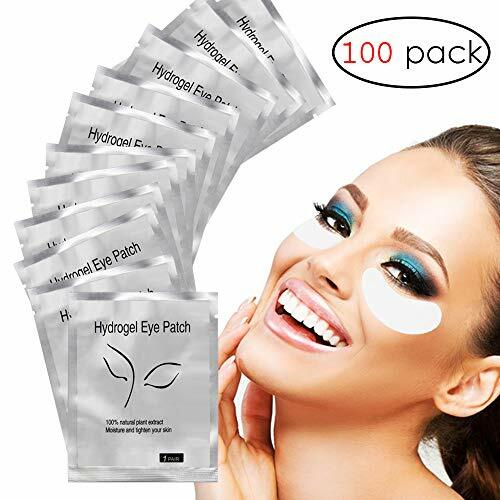 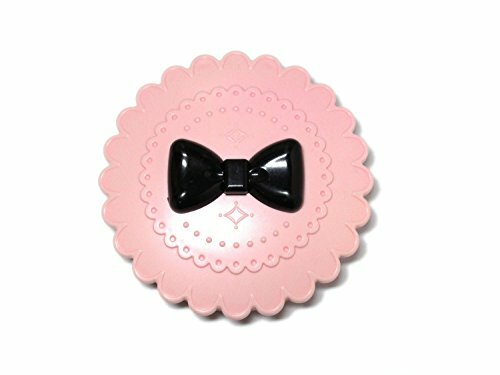 Suitable for Makeup or Home Use, Easy Apply. 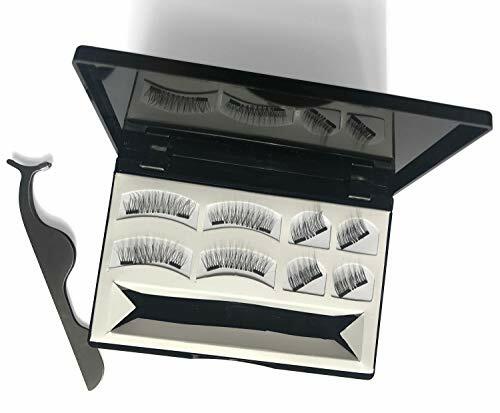 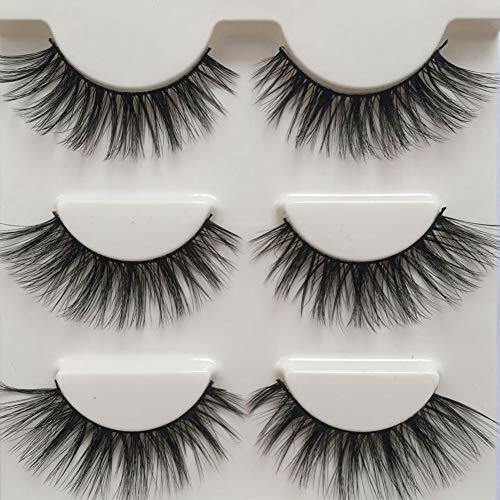 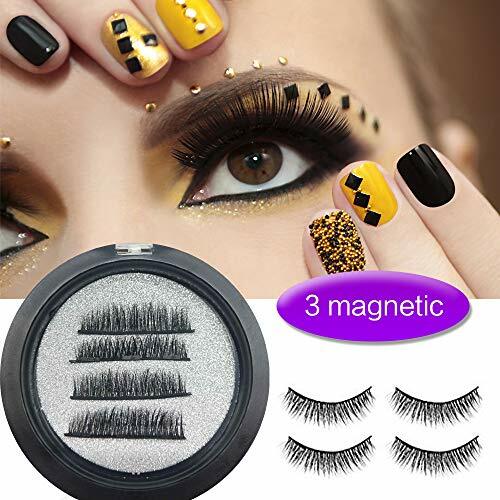 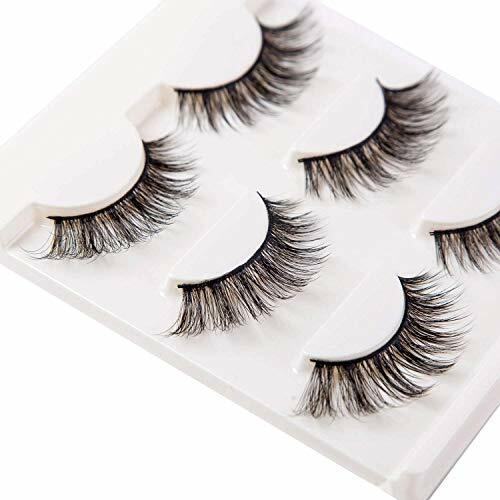 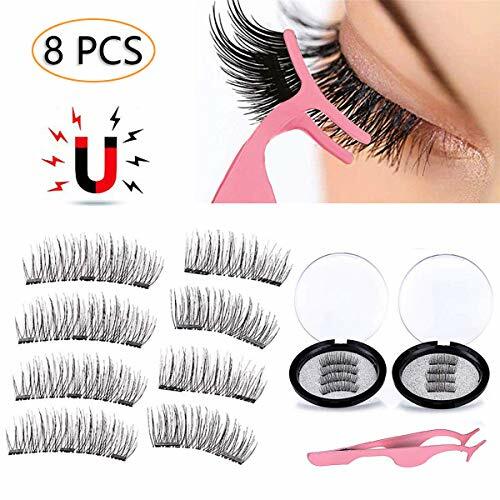 Package Included: 5 Pairs of False Eyelashes in Pack, 3 Pack.